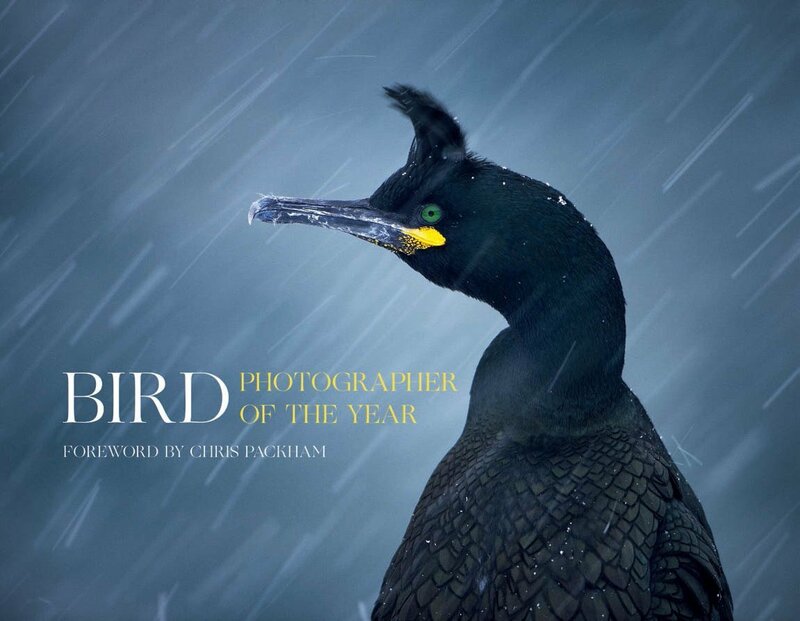 We have a limited stock of Bird Photographer of the Year collection 1 signed personally by our head judge Chris Packham. We are simply charging the cover price plus p&p for this rare opportunity. 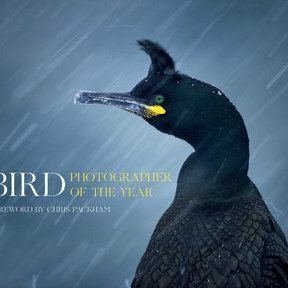 This lavish 256 page book features over 200 stunning bird photographs celebrating the inaugural competition and representing the very best of modern digital photography. With a Foreword provided by head judge and BTO president Chris Packham, the book includes technical information on all the images showcased. See all the winners and read their accounts on how these jaw-dropping photographs were captured. Purchase through us and you can be doing your bit for conservation in the knowledge that more of your money will go towards helping the BTO fund their research.